Low Vision | Optometrist In Wichita | Wichita Optometry, P.A. Most people think of the world as being made up of sighted people and blind people. However, there are actually many people who exist between these two states in a category optometry professionals refer to as low vision sufferers. Here at Wichita Optometry, we offer eye care to people in our lovely city and beyond who suffer from low vision, as well as many other vision conditions. Low vision is usually defined as having vision that is 20/70 or worse in the better eye, after correction. This means that if you see terribly but you can put on a pair of glasses and see better, you do not qualify. People with extreme tunnel vision are also considered to have low vision. Central vision loss, such as occurs in people with macular degeneration, leaves a black spot in the middle of your vision. Peripheral vision loss, which can occur in glaucoma sufferers, reduces your vision to a small field of intact central vision. Night blindness means that you do not see well at night or in poorly-lit environments. Hazy vision, which is experienced like a film over your eyes, can be a result of cataracts. Blurred vision, where your vision is blurred at both near and far distances is the classic version of 'bad eyesight'. People who have low vision may struggle with some of the things that we take for granted. However, there are ways to improve your life when living with this condition. To start with, schedule an appointment with one of our eye care professionals. There may be treatment options that you have not considered or were not aware of. 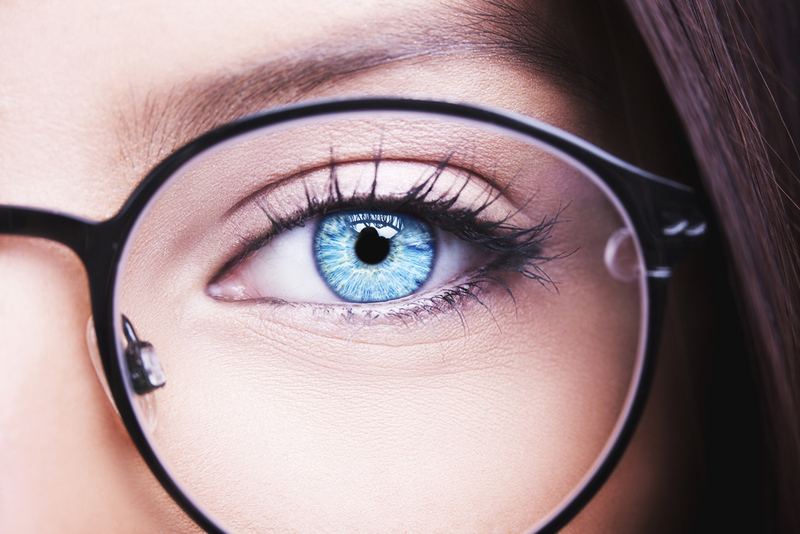 If your vision cannot be improved through conventional means such as corrective lenses or surgery, there are ways that you can learn to use your remaining vision more effectively. It is very important to keep your eyes healthy, especially if you are already experiencing vision loss. Be sure to visit the optometrist regularly in order to keep track of any progression in your condition and get new ideas for treatments or coping strategies. Visit Wichita Optometry for Eye Care Today! Here at Wichita Optometry, we offer high-quality eye care for people in the city and surrounding areas. Whether you have low vision, some other condition, or are perfectly healthy, we can help you keep your eyesight in tip-top shape. Call us today at (316) 942-7496 for an appointment!